RAK Rugby Club (formerly known as RAK Goats) was officially established back in 1981 in honour of the indigenous mountain goats that were found in the local mountain range and the team has played under this name ever since. 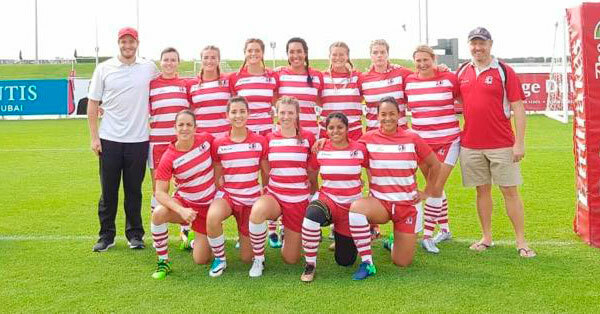 Rugby in Ras Al Khaimah has been reported to have been played in the region since 1969 in various forms and after 7 years of inactivity, the team was revived 2013 by a group of rugby veterans. 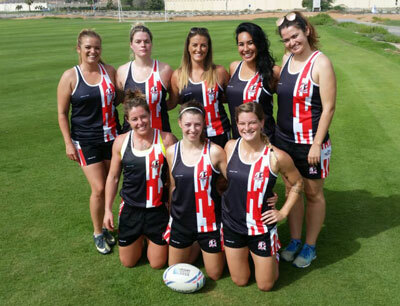 Following their revival, the RAK Rugby Club have won local tournaments and are aiming to be a force to be reckoned with in the UAE Community league. 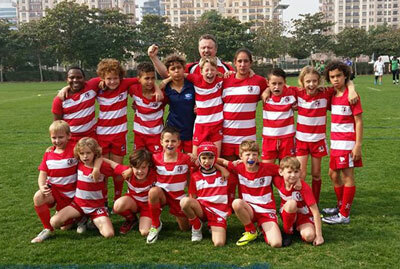 RAK Rugby Club are seeking an ambitious coach to build on our achievements and take the club forward in 2019/20 season. As a German we do not have the reputation of being a rugby nation. Despite that I always felt welcome at training and had a blast at social events. 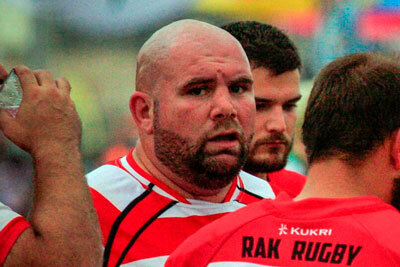 It feels like family here and I only can recommend to anyone to join RAK Rugby RFC. Amazing crowd!! !